America’s top banks passed the Fed’s annual checkup, including the so-called qualitative portion that has tripped them up before. International players like Barclays and Deutsche Bank will have to take the exam next year. Their U.S. rivals have given them a road map to follow. The Federal Reserve Building stands in Washington April 3, 2012. 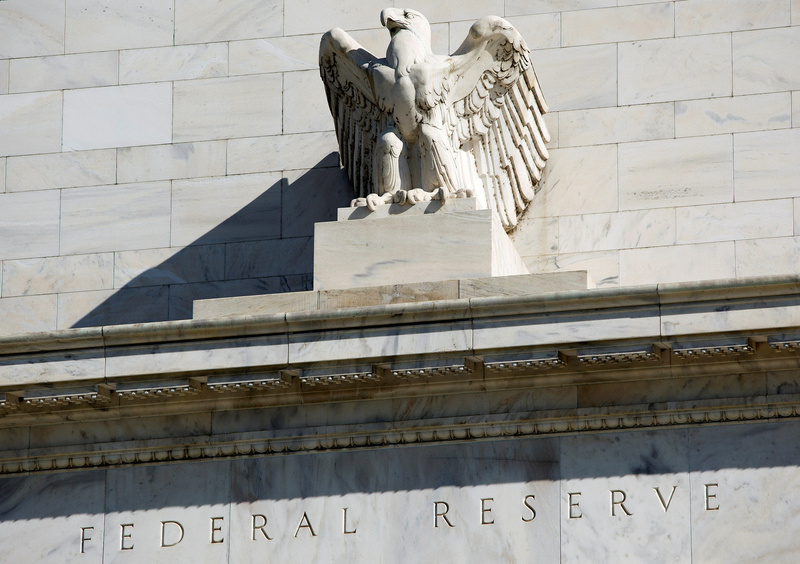 The Federal Reserve didn’t object to the dividend payment or share buyback plans of 13 of the largest U.S. banks in the second round of results of the Federal Reserve stress test released on June 28. The banks were subject to the qualitative portion of the exam that examines operational risk, management and other issues. The Fed did not object to the capital plan of Capital One, but is requiring the firm to submit a new one within six months that addresses identified weaknesses in its planning process. In a change to this year’s exams, 21 smaller firms were exempt from the qualitative round. The 13 banks were also part of the 34 banks that passed the quantitative portion of the test, where they had to show they had sufficient capital to withstand a crisis in which the U.S. unemployment rate rises to 10 percent. The newly-formed U.S. holding companies of Barclays, Credit Suisse, Deutsche Bank, RBC and UBS will have to take the exam in 2018.